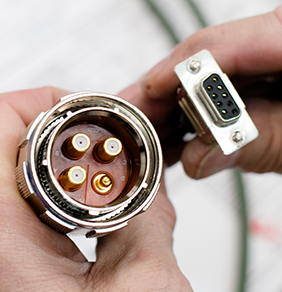 Over the last 20 years we have built up strong relationships within the cable assembly business that go beyond the supply and demand of products. 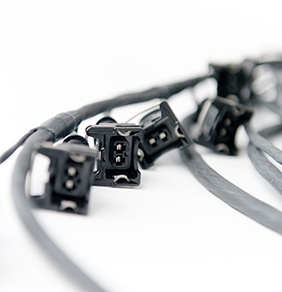 We have successfully combined industrial requirements with next generation materials and technology through our experienced engineering team to provide research and development to our customers and deliver wiring harnesses and electro-mechanical assemblies of the future. This service is contained in a strong non-disclosure environment but allows for customers to push the design envelope and gain advantages such as reducing cost, improving performance and achieving what was historically impossible. As a complete service we manage all the partners, the suppliers and the engineering project to deliver the best performing solution that the industry and current technology can deliver, as well as provide a road map of what the future holds and when it will be available. 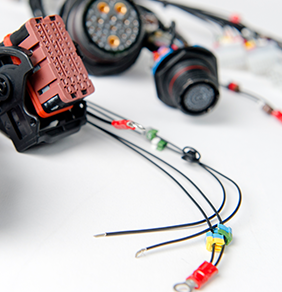 Customers use us to gain the competitive advantage both today and tomorrow via world class research and development. 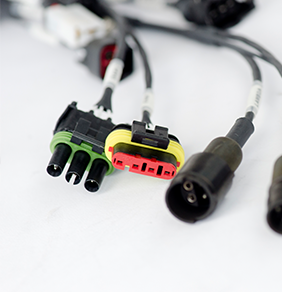 Our cable assemblies provide our customers with reduced build times, improved quality and on-time delivery, integral to their production line. "The prototype stage of a project is often the most critical..."